There was a time when computer games were enjoyed by a handful of players at a time. No so long back 2 to 3 players used to play a computer game by sitting on a couch. However, the time has changed now. Gaming has come a long way since. Online games have become a craze now, irrespective of age. It is not a game of kids and teens anymore. Even grownups are seen to be enjoying the online games. These games can be simultaneously played by gamers from different locations across the world. To keep these games running smoothly, huge infrastructure is needed as well as resources. Even in most demanding situations with multiple upgrades of levels, huge amount of resources and hardware infrastructure is required. This is where extensive hosting resource needs are felt. For allowing such complicated online games to be played smoothly, hosting types matter a lot. A shared server or even a virtual private server or VPS will be highly inadequate. To help gamers play high-octane games smoothly, dedicated server hosting is the only solution. This helps them get the best service always. 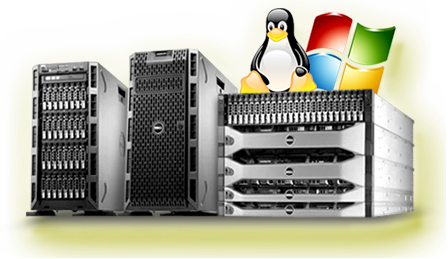 So, it has been established that online gaming businesses do have a strong relation with the dedicated servers. 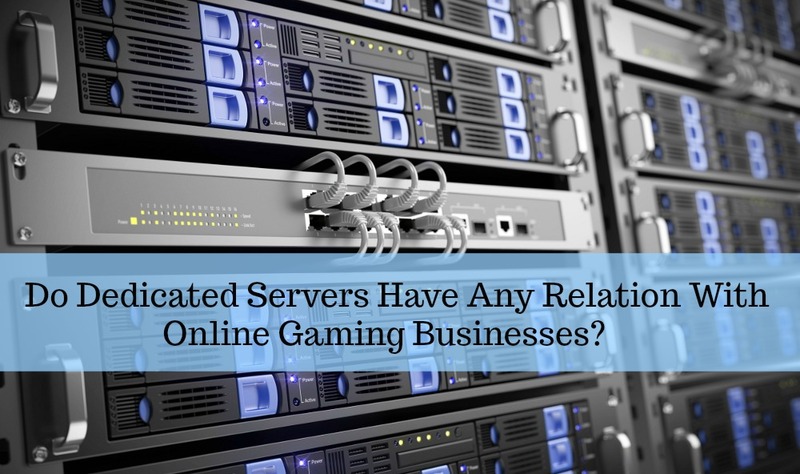 When an online gaming business uses dedicated server hosting, the first thing the games enjoys is the faster speed and glitch free playing experience. It is the speed that makes the difference among the pro players on high end games. The player may be playing a chasing game, pursuit ones, or launch attack on the other gamer. In such high definition games, played world over simultaneously by players residing in various part of the globe, speed matters most. Even lag of a flash second can spell doom for the players. In fact, this is where dedicated server’s location becomes extremely important as it determines the fastness of the game and the lags present. However, in case of cloud solution along with CDN, this problem can be solved. It is because of this simple fact that dedicated servers at a localized position are preferred by the gaming community so that they can leverage maximum speed. If the content is delivered from a server located long distance away, the time lag could spell doom for the player. The request time will also be higher, thereby creating delay in the normal speed, which could also result in hiccups. In fact, the delay can be longer in high traffic cases. • The hosting server should be a dedicated one, preferably managed by the hosting provider so that any hiccup is taken care by the provider’s employees instantly. • The second most important thing required is the server location. It should be located at a place that is located near the gamers. For retaining maximum loyalty of the gamers, an online gaming business should opt for dedicated server hosting first and then find the same at a local place, near the location of maximum number of gamers. The server can be either Windows based or Linux based one. When it comes to online games, it is always merrier to have more. That’s why MMOG or MMO (Massively multiplayer online game) has become extremely popular among the gamers. In these games huge number of players from different location of the globe can play the game simultaneously against one another or in teams. The gamers playing a single game can go up to hundreds or sometimes even thousands. These games need massive resources for supporting the robust infrastructure so that the gamers can play huge games. In fact, high bandwidth internet is also another need for gamers to play these games. This is where they need adequate support from managed dedicated server hosting. The gamers now are able to get massive advantage in the form of prime experience, anti-cheating option, dependable infrastructure, and much more when the online gaming business opts for dedicated servers.